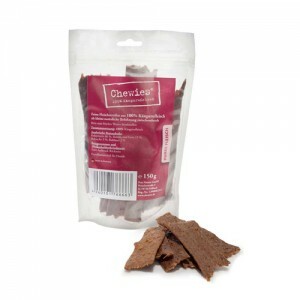 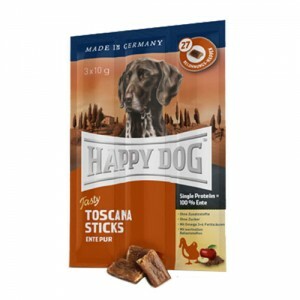 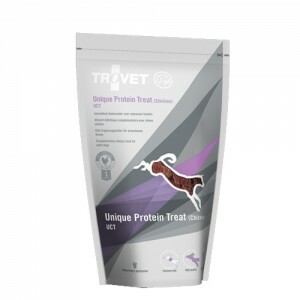 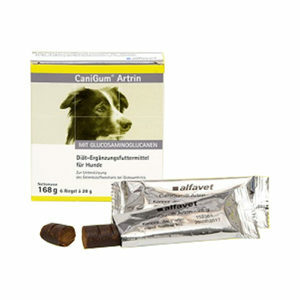 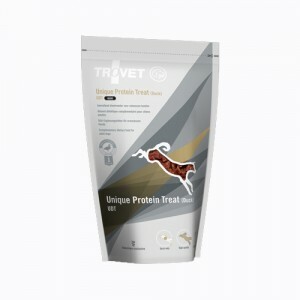 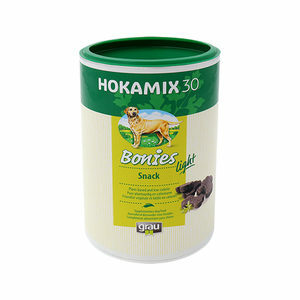 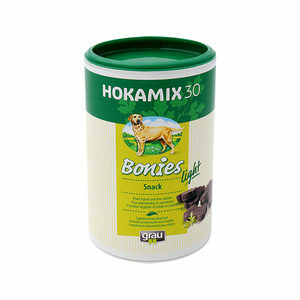 Happy Dog Supreme – Sensible Tasty Toscana Sticks 3x10gr. 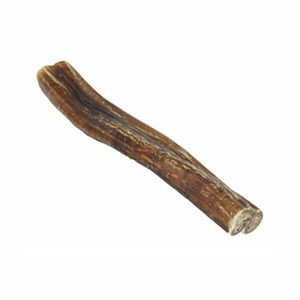 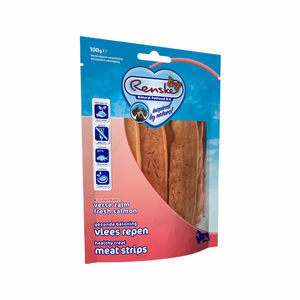 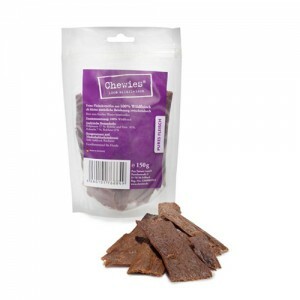 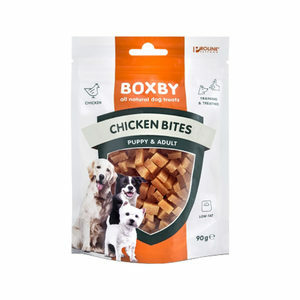 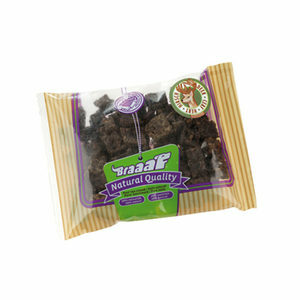 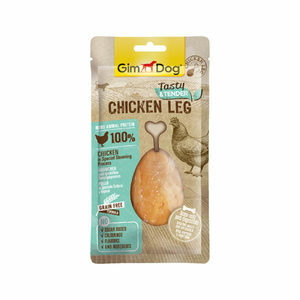 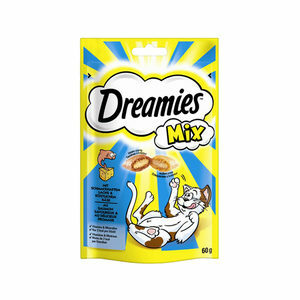 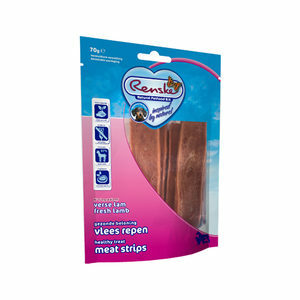 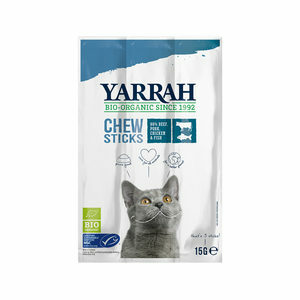 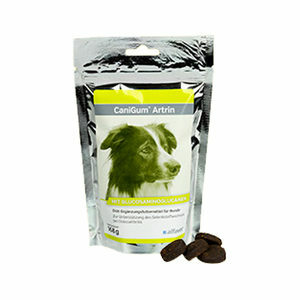 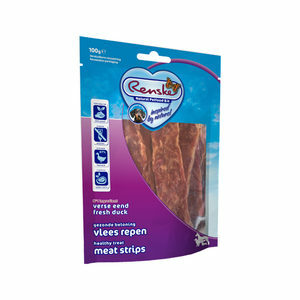 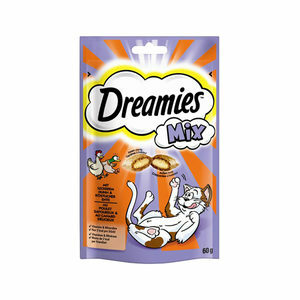 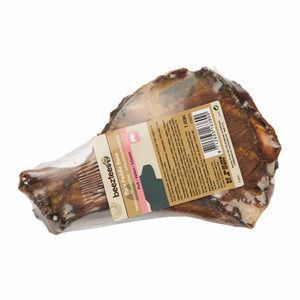 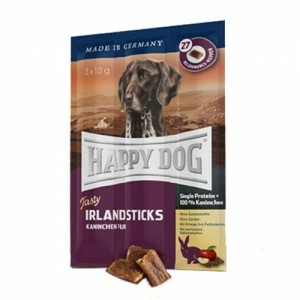 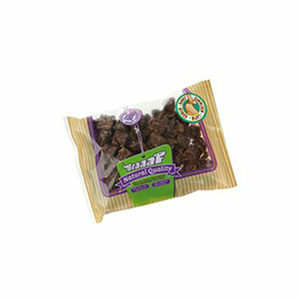 Happy Dog Supreme – Sensible Tasty Irland Sticks 3x10gr. 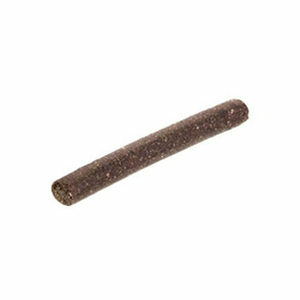 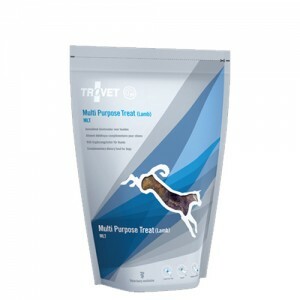 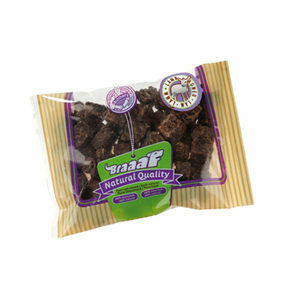 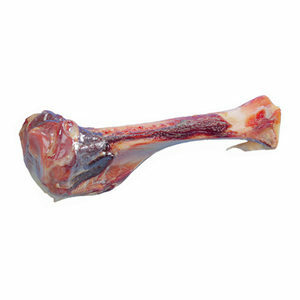 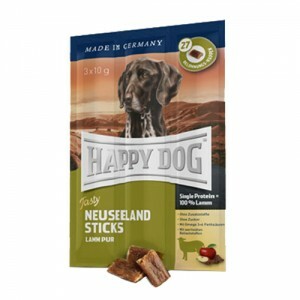 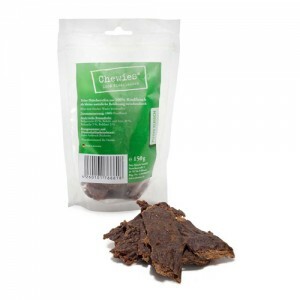 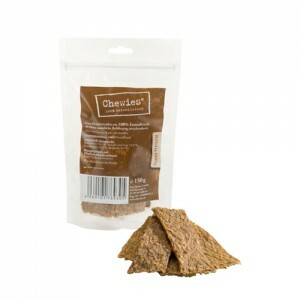 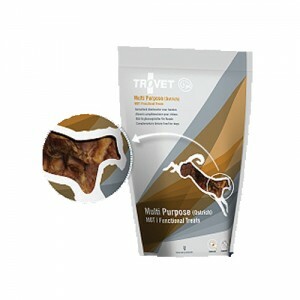 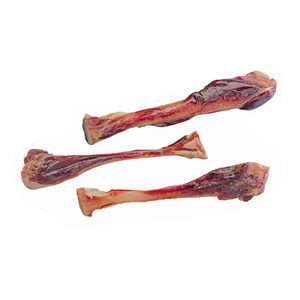 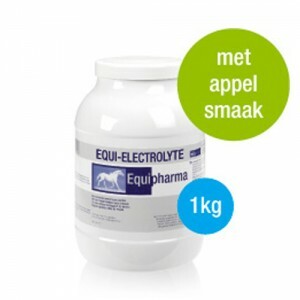 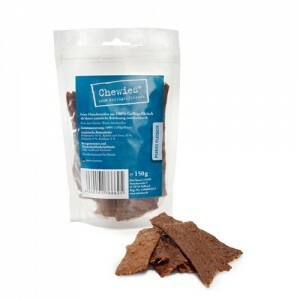 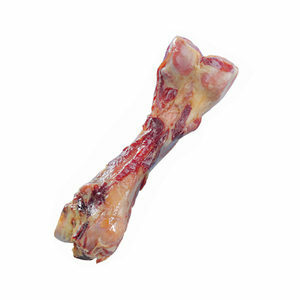 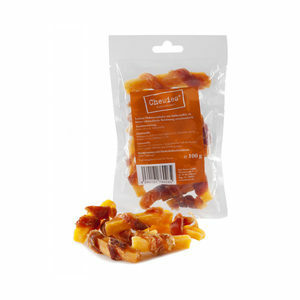 Happy Dog Supreme – Sensible Tasty Neuseeland Sticks 3x10gr.